Click on Save… that’s it ! You can now click on Update in the “Job details” page in Reverso Localize, than Browse, select the new document (your document.v2) and relaunch the translation project… or you can just create a new translation project. If you don’t have the Microsoft Word software, or if your version of the software is to old to offer the DOCX format, you cannot follow the previous solution. No worries! There is a solution with OpenOffice. We will soon publish an article on the subject. 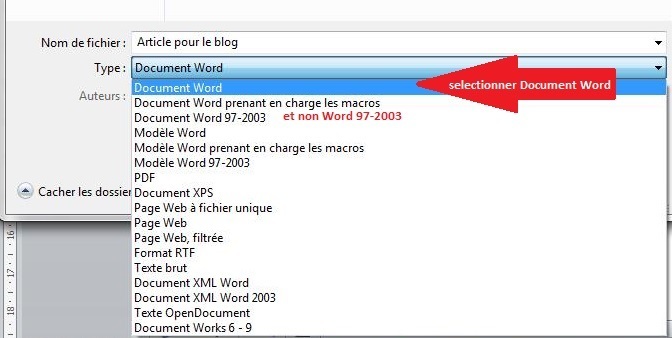 Translate your Word document with Reverso Localize !